So… do you have a fave? Which one should I choose? 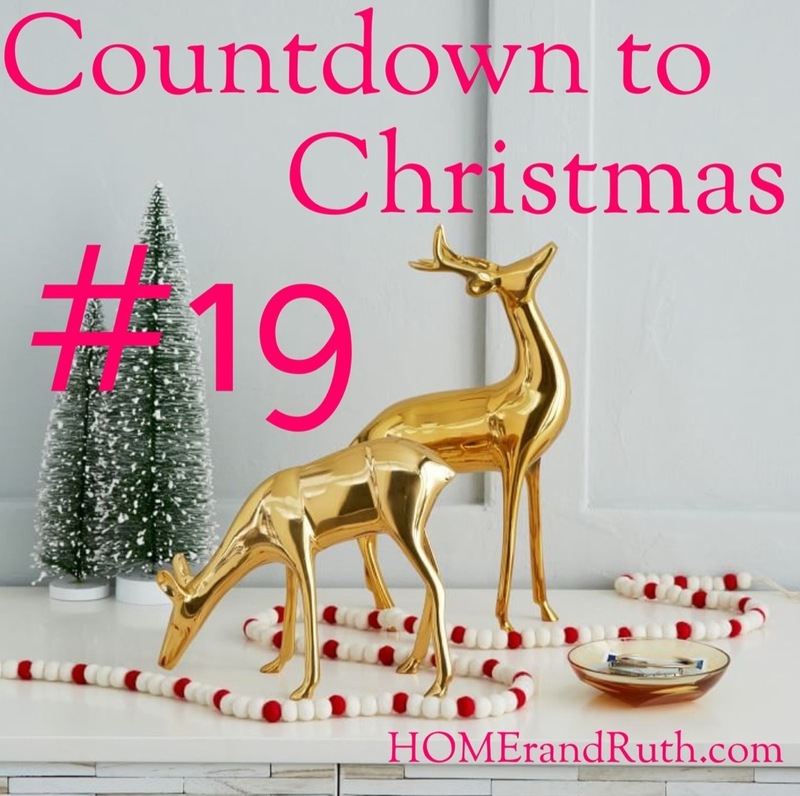 Number 19 on my Countdown to Christmas is a bit of Christmas decor. Not only are these beauties festive and sweet, but they feed my insatiable love of gold which makes them perfect! These festive reindeer would look great on a mantle, an entryway table or even adorning a bedroom dresser. I’ve totally fallen for these fawns! 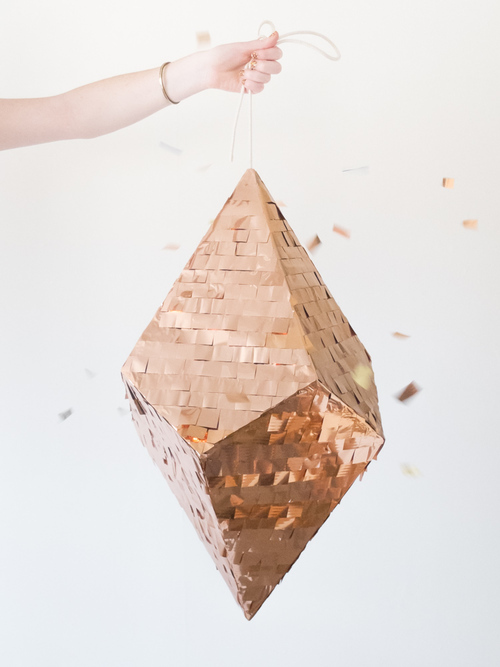 Any particular Christmas decor that you’re falling for? Well folks, I’m back today with another trend alert, and this time it’s feathers. 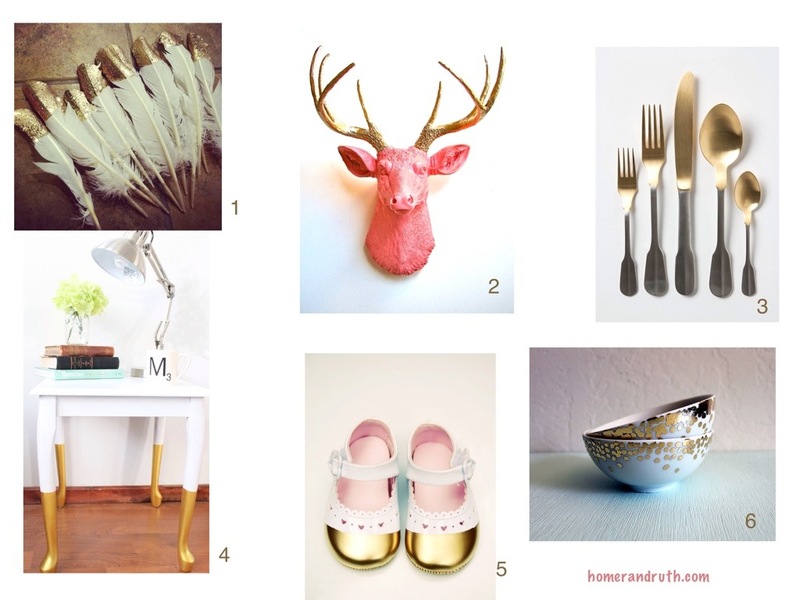 Pink feathers, gold feathers, spotted feathers, striped feathers… all you boho-loving trend-setters are in for a treat.. From home decor to jewelry, it’s all about the feather. Let’s face it, working is not always fun; but one way to make it less painful is to have a super cute desk. What would my perfect desk look like? A clean white a parsons desk with lots of gold accessories. I LOVE these adorable cocktail napkins… pink and gold, you can’t go wrong. 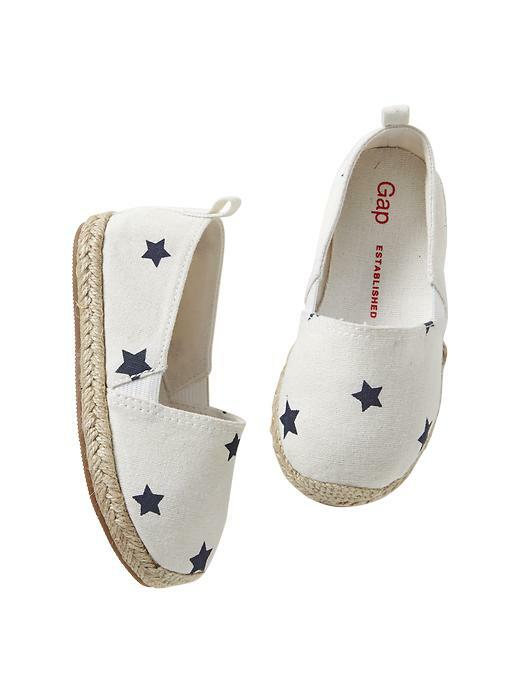 Once I buy these for Keira, she’ll officially be more stylish than me. This is by far the most adorable little hook I’ve ever seen… by far! Admit it… sometimes we all feel this way. How cute are these DIY dipped milk bottles? Swooning over these gold serving bowls. The most adorable bikes you ever did see. The pattern, the colors, the shape… oh my! First start with an industrial light fixture… then add some gold… viola! Pure fabulousness! Lately I’ve been completely obsessed with all things gold-dipped. 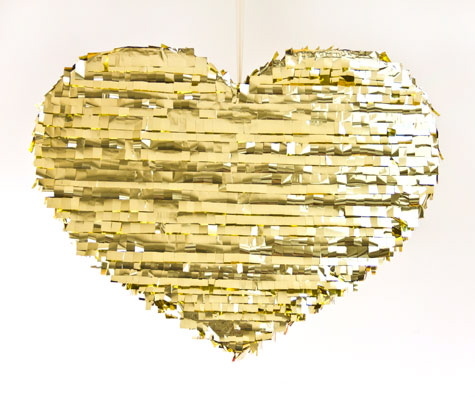 That touch of gold adds just enough glamour – transforming an ordinary object into something fabulous. The best part? Many times it’s a simple DIY project! Here are a few of my faves… enjoy! Any gold-dipped items you’re currently coveting? I have good news and bad news… bad news, it’s Monday… good news, it’s Cinco de Mayo. Hopefully that means leaving work early for some happy hour margaritas. 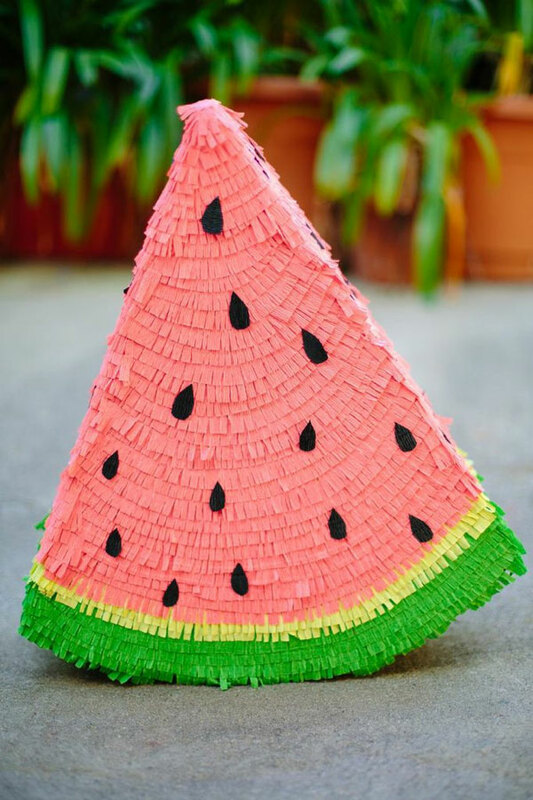 In the meantime, I thought I’d get you in the spirit with four of my favorite pinata picks.